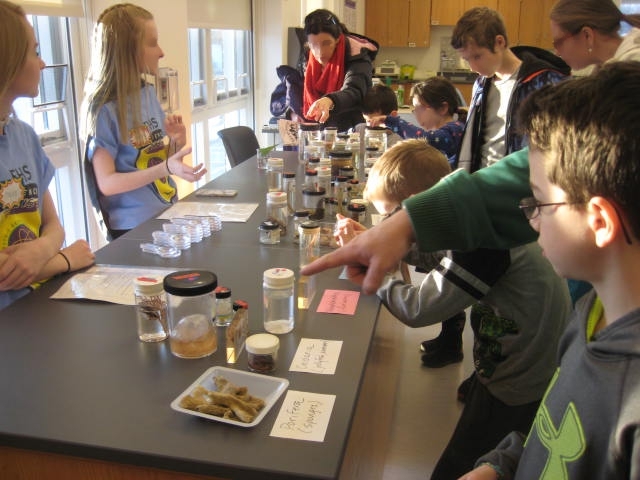 Elementary and middle school students with their families are invited to be at the Franklin High School in Franklin, MA this Thursday, March 15 from 6 PM to 8 PM for the annual Family Science Night. At this event, kids can get hands on exposure to science in a series of fun and stimulating demonstrations and activities. 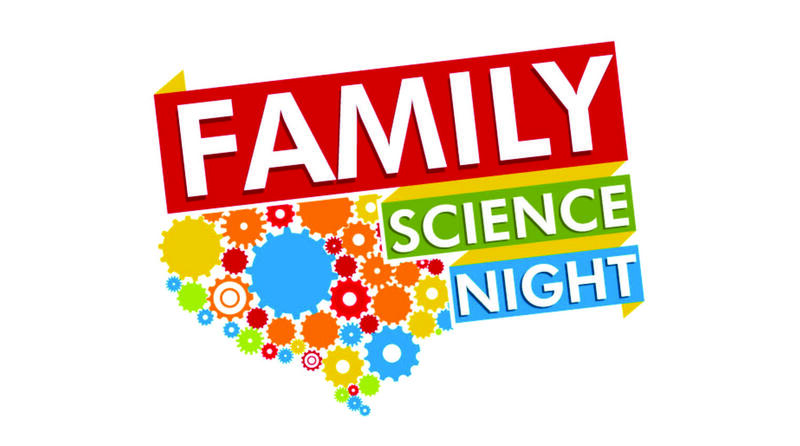 The Family Science Night is a community service project put on by the Franklin High School Science National Honor Society. The goal of the event is to help foster interest in careers in STEM (Science, Technology, Engineering and Math) fields. At Thursday’s event, students and their families will be able to get involved with activities introducing youths to robotics, computer science, chemistry, physics, biology and more. So bring your young ones to this year’s Family Science Night – who knows what career interests you may be creating for your kids!